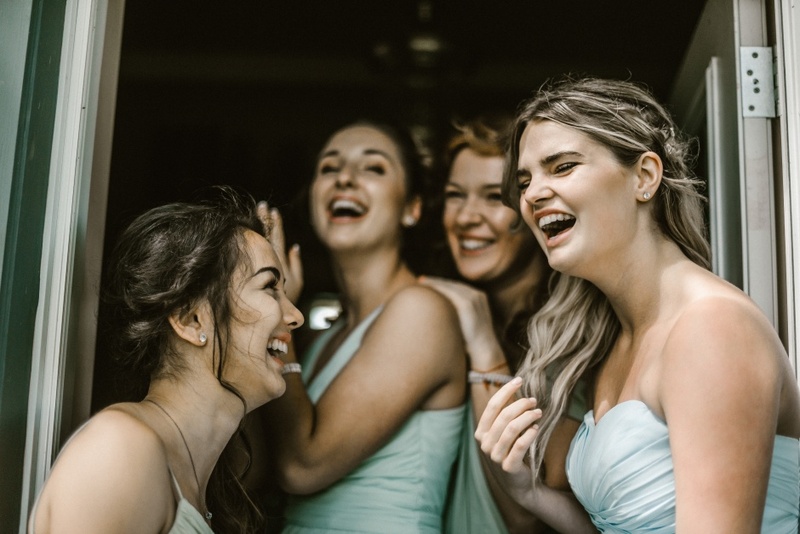 Two decades ago, bachelorette parties were nothing more than a rowdy pre-wedding party, usually the night before the big day. Now, they often consist of weekend – or even week – long girls trips to ski chalets, wineries, or the beach. Anna Maria beachfront weddings are beautiful, but bachelorette parties can be just as fine. Rental a multi-bedroom vacation home on Anna Maria Island, invite your best gal pals, and get the party started! 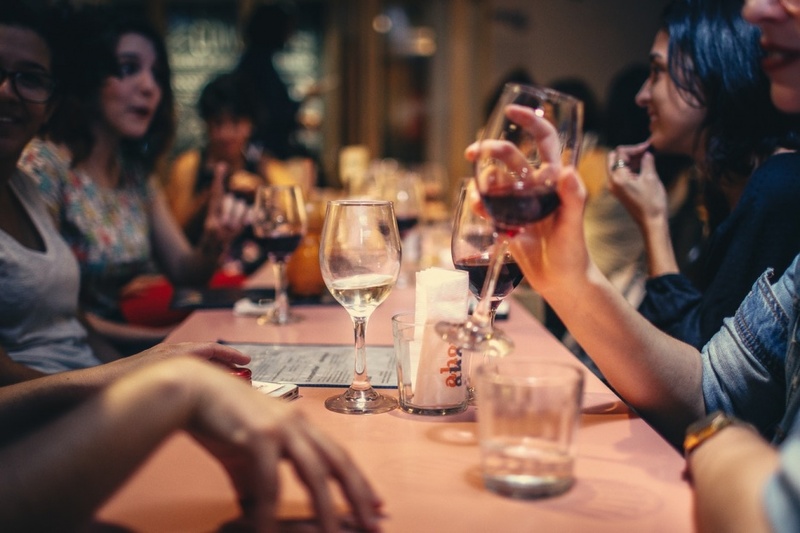 We can help by giving you some of the best AMI bachelorette party ideas. Anna Maria Island may seem like a sleepy beach town, and for the most part it is. But, downtown Holmes Beach on a Saturday night can be tons of fun. Put on your tiara and bride-to-be sash, and take your crew on girl’s night out to remember – or forget? – through town. Start your bar crawl off classy at The Doctor’s Office, a trendy cocktail bar on Holmes Boulevard. Fruit-laden drinks and tasty sharing plates are staples at this bar. When you’re ready to take the party up a notch, try the Ugly Grouper on Marina Drive. This tiki-style restaurant has a thatched roof, large patio, and long happy hour that will be sure to set your night in the right mood. End your night at D Coy Ducks, also on Marina Drive. This lively bar serves pub food and cold brews to locals and visitors alike and has live music until 2 a.m. on Friday and Saturday nights. Day Two might be recovery day for the group. What better way to recover than with a relaxing day at the spa? For what might be the best massage on the island, check out Body & Sol Spa and Wellness on Gulf Drive. Get pampered with a manicure, pedicure, or facial treatment in a calm, relaxing atmosphere. For the eco-friendly bride-to-be, try Sea-renity Beach Spa & Eco Boutique in the south end of the island on Bridge Street. Here, you can not only receive great services – massages, mani-pedis – in a tiki hut on the beach, but you can also browse soaps, lotions, and souvenirs in the attached shop. Yoga – in the studio or on the beach – is a popular activity on Anna Maria Island, and one of the best bachelorette party ideas. While you want to have fun on your last big weekending before saying “I do,” you also want to ensure you still fit into the dress. For a great class on the beach, try Thrive Yoga & Fitness, which offers a beach class on Saturday and Sunday mornings at 8:30 a.m. near the Sandbar Restaurant. Bring a beach blanket or towel, water, and cash donation to the beach at the end of Pine Avenue and join the class. Maybe you’ve had enough sand for a day and are keen on a clean studio session. For that, head to Island Yoga Space (in the same building as Body & Sol Spa) for daily classes, both morning and evening. 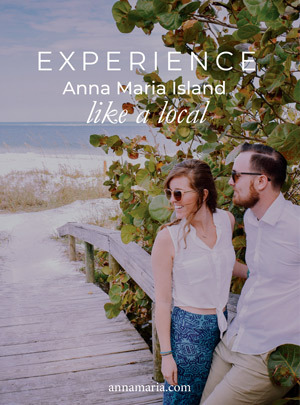 Sun, sand, and seafood: the three pillars of an Anna Maria Island vacation. Be sure to enjoy at least one meal at an award-winning restaurant on the island. For the perfect celebratory meal, take your party to the Sandbar Restaurant on Spring Avenue for fine dining right on the beach. This restaurant is known for its incredible seafood with fresh, seasonal ingredients, on tables lit by soft yellow lighting. This is one of the best-loved local venues for Anna Maria beachfront weddings. Another excellent dining experience is Beach Bistro on Gulf Drive. This spot is also on the water, and has a romantic, white-tablecloth atmosphere. The food here has won numerous awards and has excellent reviews. Whether you invite four besties or a party of 15, we have an Anna Maria Island vacation rental to suit your needs. Our properties have ideal locations – near beaches, restaurants, bars, and other island attractions. Call us today at 941-778-4178 for more information and availability.